Visitor Centre area covering El Rincon and La Raja lagoons on any other day. 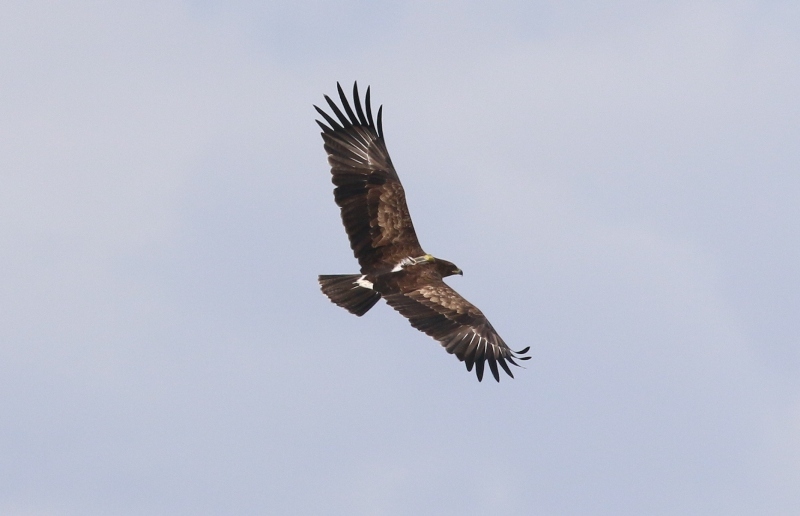 Either location is teeming with birds and is a 'must visit' in the area. that it will be seen, particularly during spring and summer. the Vistabella Road for all sorts of wintering species and resident larks. For more details and pricing please click here. The saltpans are good for waders, herons, terns and gulls. Seawatching is good for shearwaters and other seabirds. The scrub area has some ponds, good for ducks and also many scrub birds. 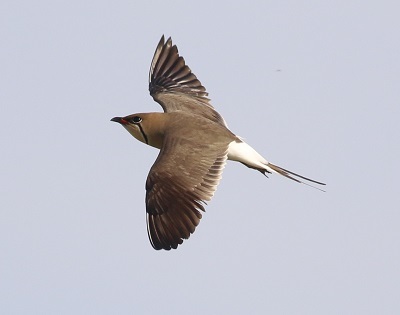 In the autumn there are plenty of Collared Pratincoles present. and Richard's Pipit is often present in the Autumn. be visited for a half day. The Alcoy mountains is an optional add-on to make a full day. 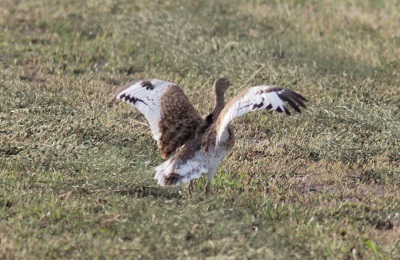 The salt-steppe habitat is very good for birds such as Dupont's Lark, Black Bellied Sandgrouse, Little Bustard and Pin Tailed Sandgrouse as well as Great Spotted Cuckoo, Short Toed, Lesser Short Toed and Calandra Larks, Black Eared Wheatear, Spectacled Warbler and Tawny Pipit. The Mediterranean woodland habitat is good for Black Stork, Egyptian Vulture, Black Kite, Goshawk, Great Spotted Cuckoo, Great Spotted Woodpecker, Tree Pipit, Nightingale, Redstart, Western Orphean Warbler, Western Subalpine Warbler, Bonelli's Warbler, Iberian Chiffchaff, Golden Oriole and Hawfinch plus plenty of the more common species. 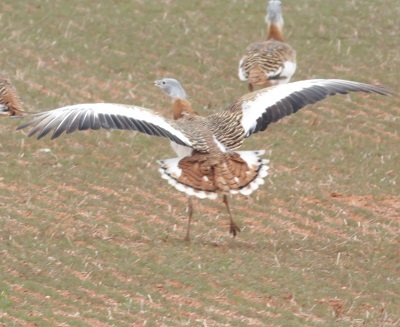 This is 'the' place to see Great Bustard which is almost unmissable. 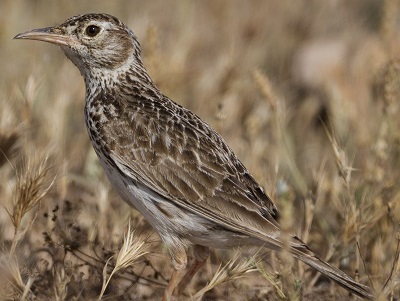 This trip is to a steppe area where Dupont's Lark is the prime target. It is self-drive and is open to as many people as possible. It is a shortened version of my normal trips (1.5 - 2 hours birding) searching solely for Dupont's Lark, although other interesting species may be seen. It can be done on any day (except weekends) as long as I am available. 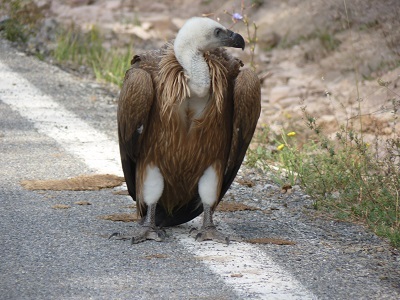 It is best to participate on this trip when the birds are singing and displaying (late March to end June). Participants can travel in their own car or get together with others and share transportation. One car will need to pick me up to transport me to the area. A meeting point will be arranged for the day, dependant on where people are travelling from. 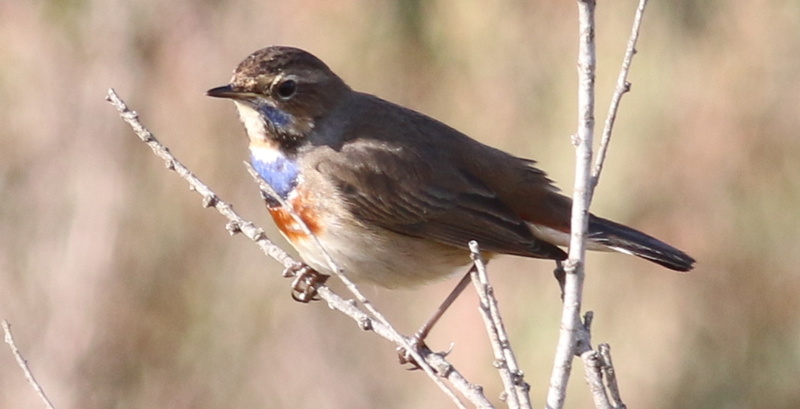 This trip is to a woodland area where Rufous Bushchat is the prime target. It is self-drive and is open to as many people as possible. 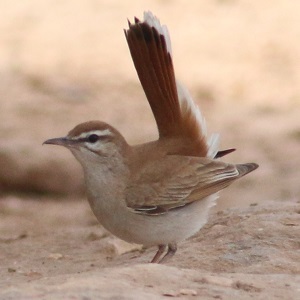 It is a shortened version of my normal trips (1.5 - 2 hours birding) searching solely for Rufous Bushchat, although other interesting species may be seen. It can be done on any day (except weekends) as long as I am available. 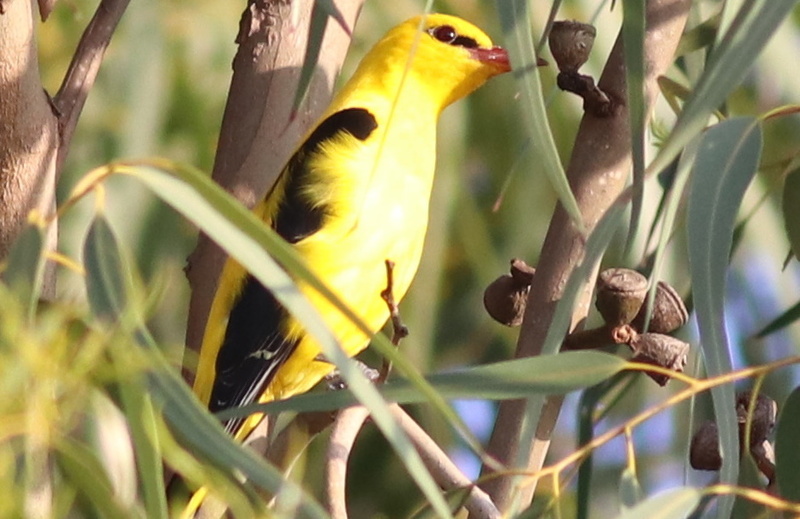 It is only available when the birds are present in the area (early April to end June). Participants can travel in their own car or get together with others and share transportation. One car will need to pick me up to transport me to the area. A meeting point will be arranged for the day, dependant on where people are travelling from.